We have enjoyed some great weather this year, Spring is here with crocuses and daffodils beginning to sprout and this has us thinking about our favorite activities on the Cape Cape Cod. Pretty soone the herring will start to run, which means the great fishing is not far behind. Time to take the cover off the boat and get ready for our favorite Cape Cod Summer Activities! We thought posting a couple local tide charts and of course the Striped Bass migration ma might get everyone thinking about all of the great fun the Cape offers when the warm weather is here. 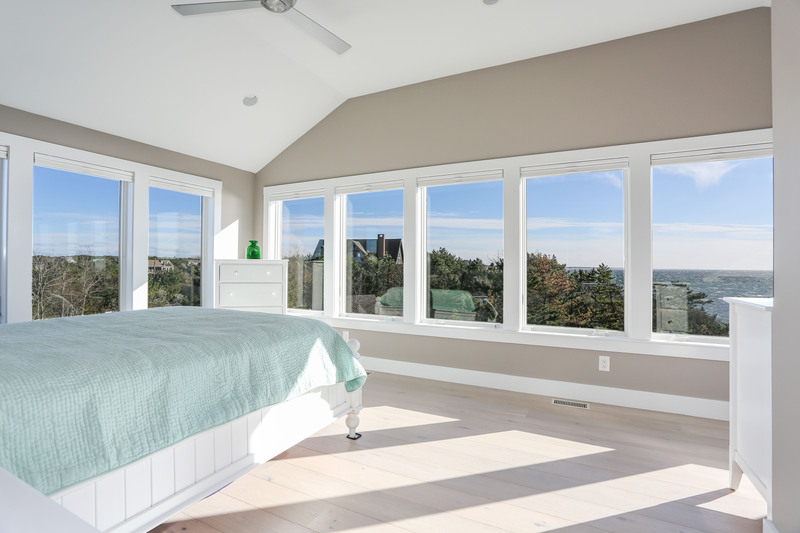 If you are thinking of renovating or remodeling your existing Cape Cod, or if you are thinking of replacing that old cottage with a new custom home - click below to find out what your project might cost! CWNF_FTB_101518_millway from Cape Wide News LLC on Vimeo. The quality and craftsmanship that goes into every one of our homes is directly propotinal to the quality of our team of employees and contractors. 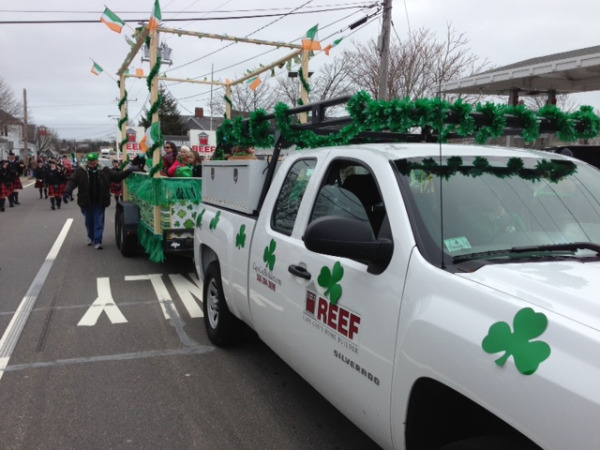 Despite having built over 1,000 homes here on Cape Cod, I often say our people are still our best credentials. One of the people we are very proud to work with is a painter named Marcos DaSilva. Marcos, and his team at Top Quality Painting have been key players, especially when it comes to making our homes look beautiful on the inside and outside. Marcos takes pride in everything he does, and works tirelessly to ensure that the REEF homes get every minute of attention they deserve. I cannot tell you how many times Marcos and his team have worked until 11:00pm or even later to makes sure our projects are done on time, and with the highest level of attention to detail. 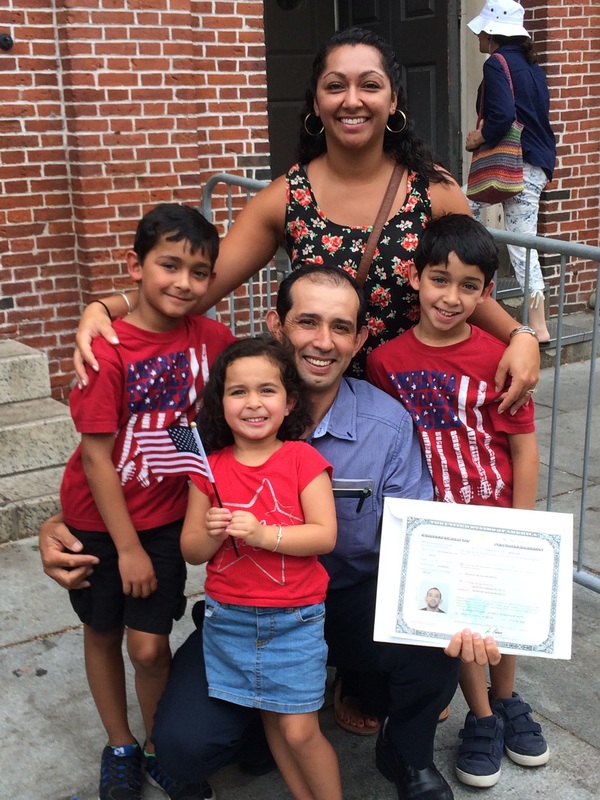 Marcos and his family, originally from Brazil, have made Cape Cod their home and we are very proud to annouce today that Marcos has obtained his U.S. Citizenship. It is a priviledge to work with people of Marcos's dedication, integrity and talent. Congratulations Marcos! 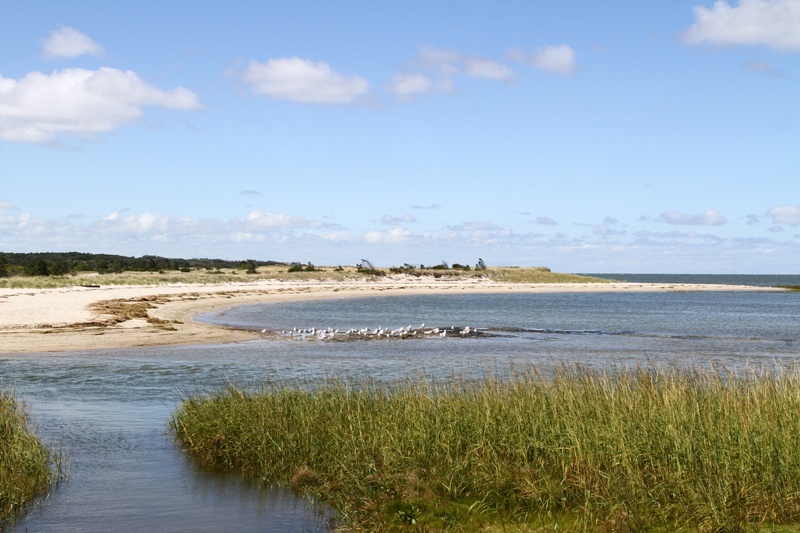 The town of Dennis has some of the most pristine views of Cape Cod Bay! 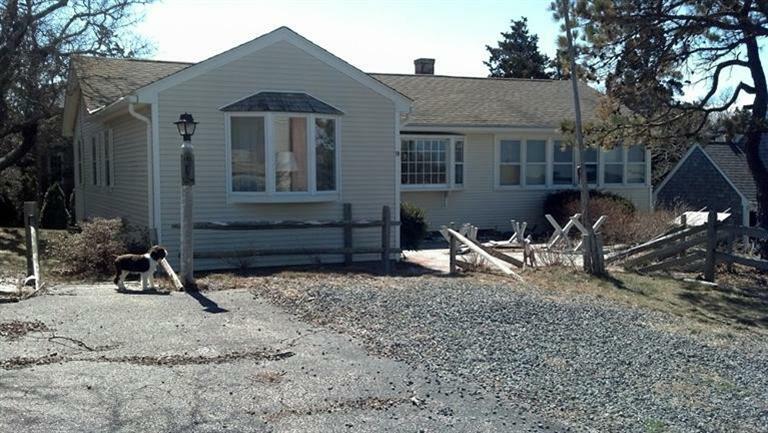 With the topography in the area of Scargo Lake, cascading to the sea, there are several opportunities for homes with commanding views of the ocean. REEF recently designed and built a home in this area that balances incredible views with th fun, casual family lifestyle of the homeowners. Here's where the project started before the design team at REEF began their work ! 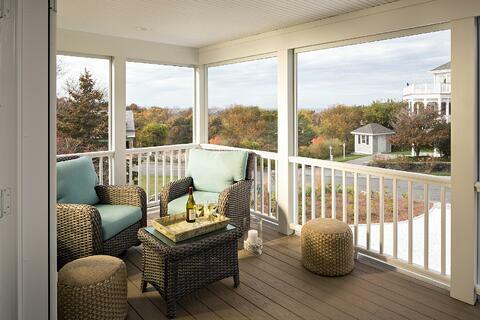 The porches, and decks all provide a great place for gathering with family and friends and the open interior allows for entertaining inside while enjoying the view. 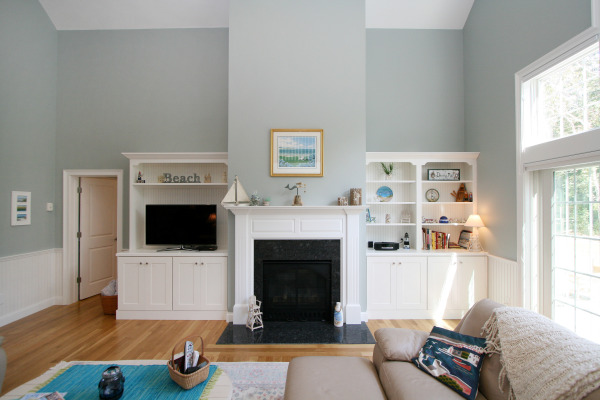 If you are considering designing or building your Cape Cod home, please give REEF a call at 508-394-3090 or contact us today and see what we can do for you! And most importantly the view from the upper deck! 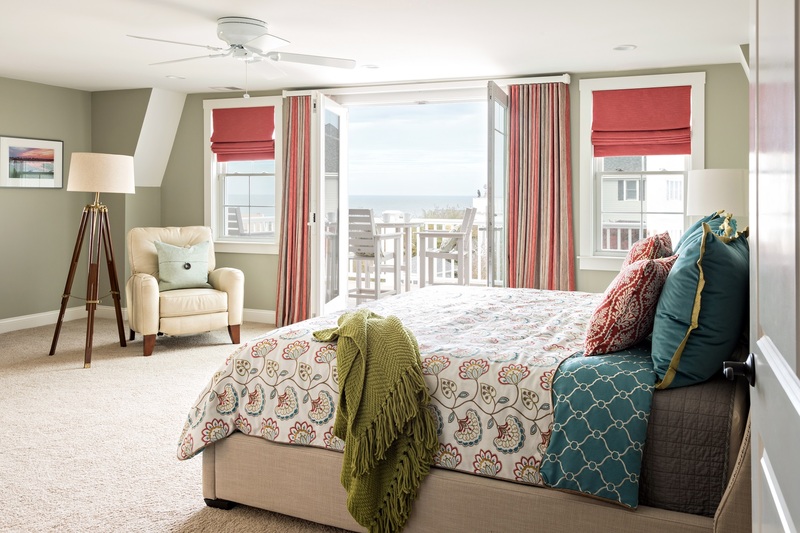 Our team at REEF, Cape Cod's Home Builder understands the team approach to building a home, the customer comes in with an idea and budget (that's right, everyone has a budget! ), our team works through the deasign, finshes, permitting, and we trust our fantastic team of field staff, contractors, and craftsmen to make all of that hard work a reality. 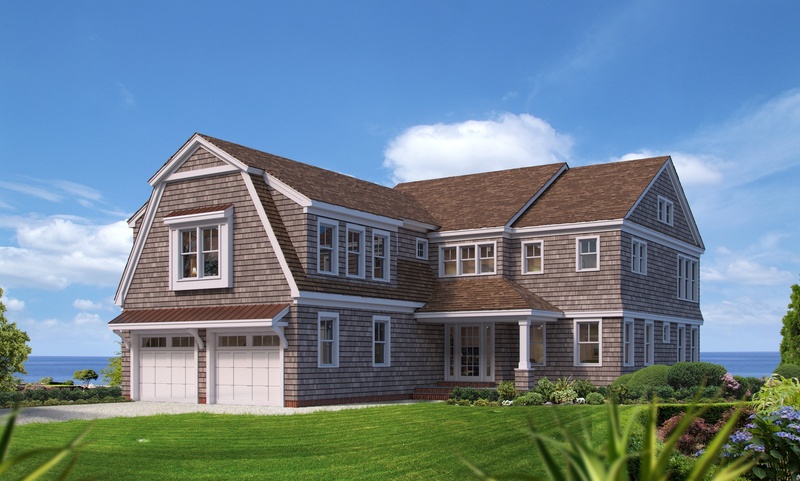 When you are designing a Custom Home on Cape Cod, there are a lot of great examples of simple, yet elegant shingle style, or traditional cape cod style construction, but without a team of men and women in the field who have spent decades perfecting their skills, we could not build the fine homes we build today. 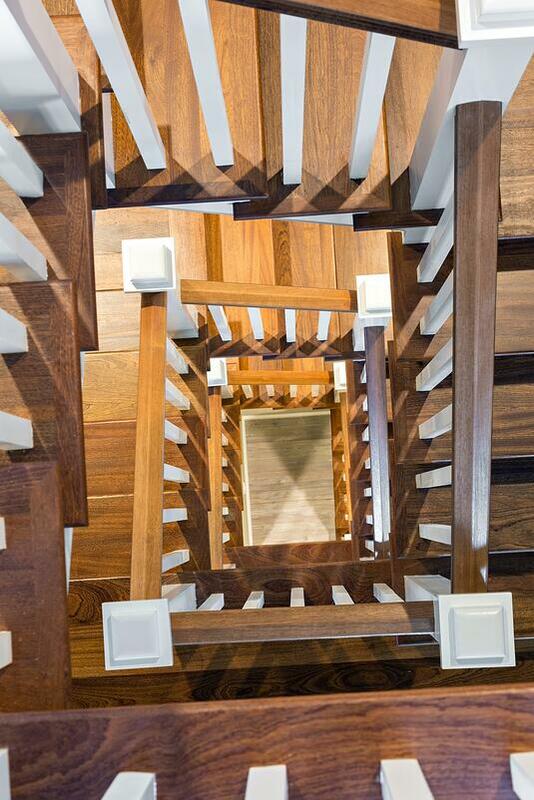 It is as much a plesure for us as it is for our customers to see the results of style and craftsmanship come together. 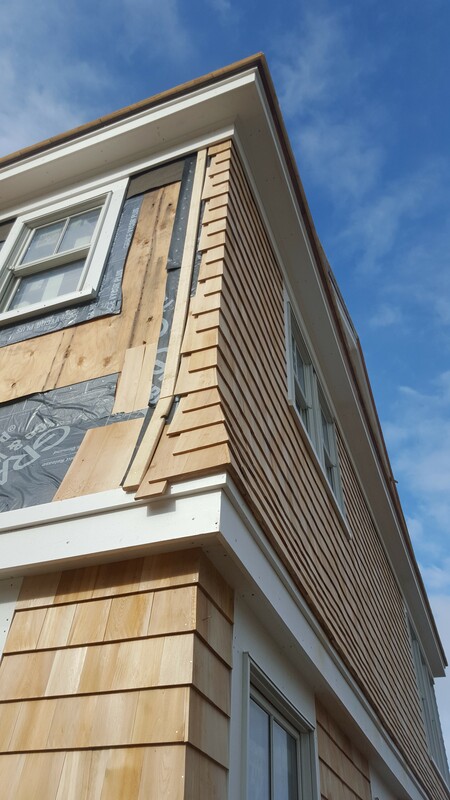 If you are considering building a Custom Home on Cape Cod, and you understand that building a home is a team effort, and a fine balance between style and craftsmanship, please contact us. You won't be dissappointed! The building and construction industry is changing rapidly, and new products are being introduced to the market constantly. 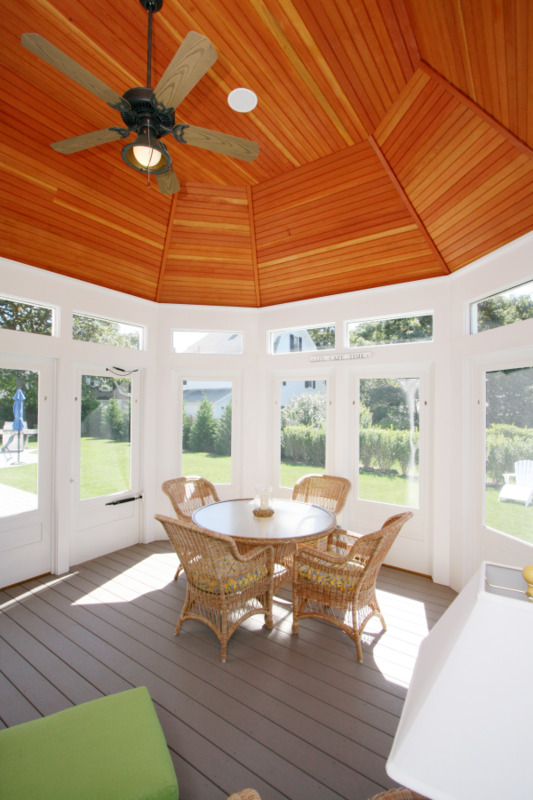 On Cape Cod, traditional styling, and the old shingle-style homes are benefiting from many of these new products. 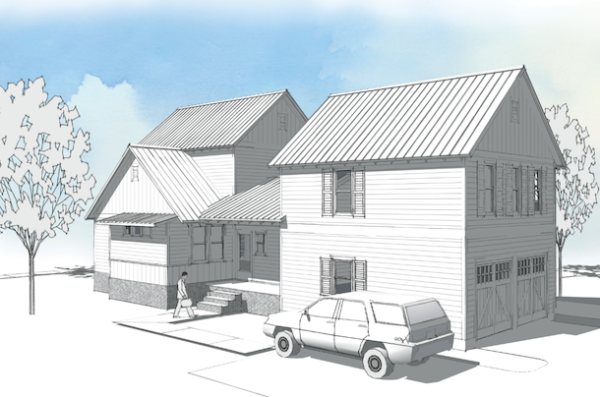 Advances in composites and plastics are allowing builders and designers to create homes that are low-maintenance, long-lasting, and still have that traditional Cape Cod style. New energy efficiency requirements are also driving development of advanced, high-efficiency heating and cooling systems for your new home, and when combined with the latest in insulation and building envelope technology can provide a level of energy efficiency never imagined in the past. Each year, Professional Builder Magazine comes out with its 101 Best New Products list and this year’s list does not disappoint. 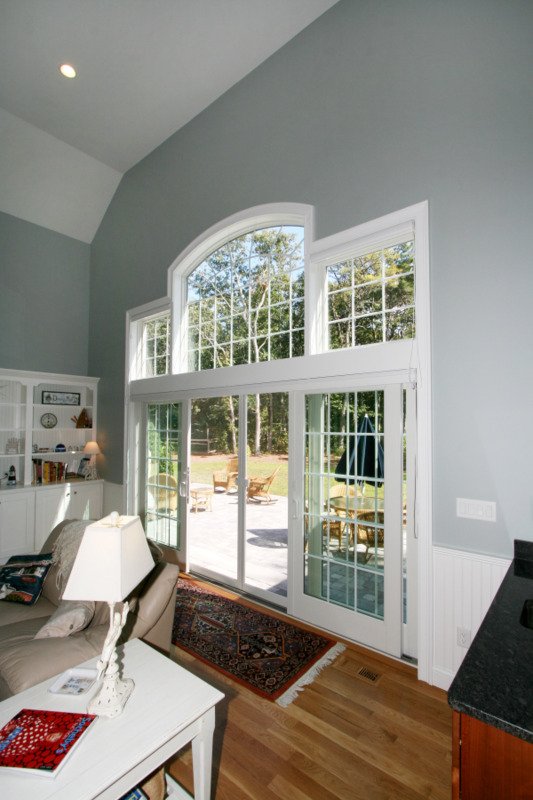 From interiors, to windows and doors, and even outdoor living ideas, this list provides some great ideas for your new Cape Cod Home, addition, or renovation. As summer makes it's exit and we experience the first round of cool nights here on Cape Cod, our thoughts go towards fall evenings in front of a warm fire. 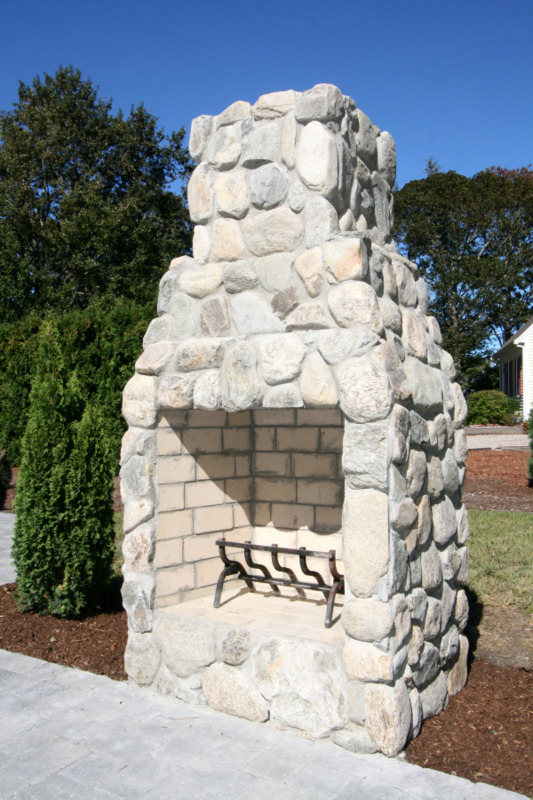 There are literally hundreds of options on the market for fireplaces for your new custom home, and if you are thinking of building a home, renovating or an addition, you should definitely see what is available. So, every year, some new products are invented for the Building, Remodeling and Renovation business. This year, at the International Builder's Show in Las Vegas, Kohler introduced a shower head that doubles a as a remote bluetooth speaker for your smartphone. Kohler's Moxie shower head has an integral speaker that connects to your smartphone, tablet or other bluetooth device and allows you to listen to your favorite tunes in the shower. 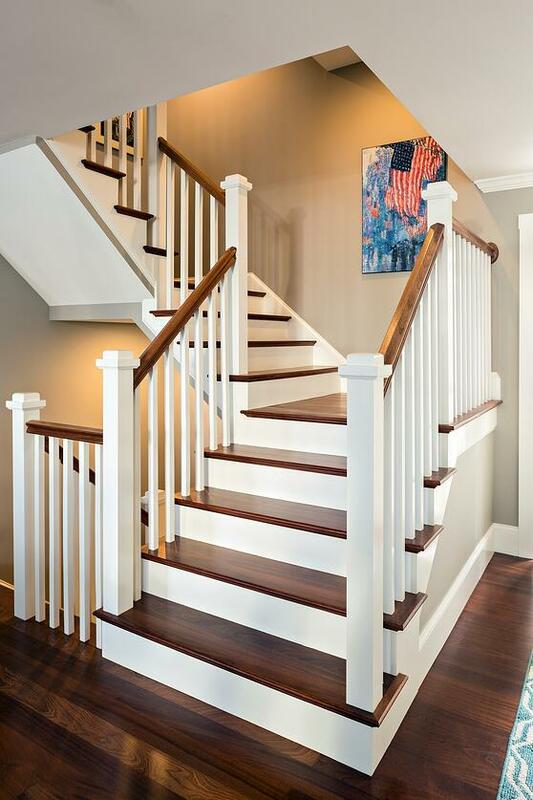 So if you are thinking of building, remodeling, or renovationg your Cape Cod Home, this is a fun, and relatively inexpensive way to add a little excitement to your project. Here is a video from the Builder's Show!